The Tongue and Groove faces of this flanges must be matched. One flange face has a raised ring (Tongue) machined onto the flange face while the mating flange has a matching depression (Groove) machined into it's face. Tongue-and-groove facings are standardized in both large and small types. They differ from male-and-female in that the inside diameters of the tongue-and-groove do not extend into the flange base, thus retaining the gasket on its inner and outer diameter. These are commonly found on pump covers and Valve Bonnets. Tongue-and-groove joints also have an advantage in that they are self-aligning and act as a reservoir for the adhesive. The scarf joint keeps the axis of loading in line with the joint and does not require a major machining operation. General flange faces such as the RTJ, TandG and the FandM shall never be bolted together. The reason for this is that the contact surfaces do not match and there is no gasket that has one type on one side and another type on the other side. 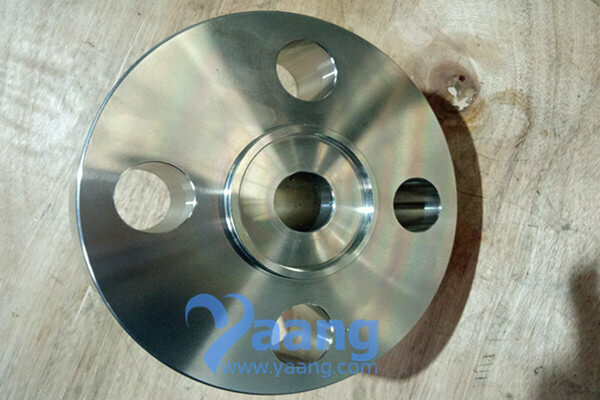 China Flange Manufacturer Yaang supplies ASME B16.5 ASTM B564 Hastelloy C276 Welding Neck Flange Tongue and Groove, 1-1/4 Inch, SCH160, CL2500. Where can we find the high quality ASME B16.5 ASTM B564 Hastelloy C276 Welding Neck Flange Tongue and Groove 1-1/4 Inch SCH160 CL2500. 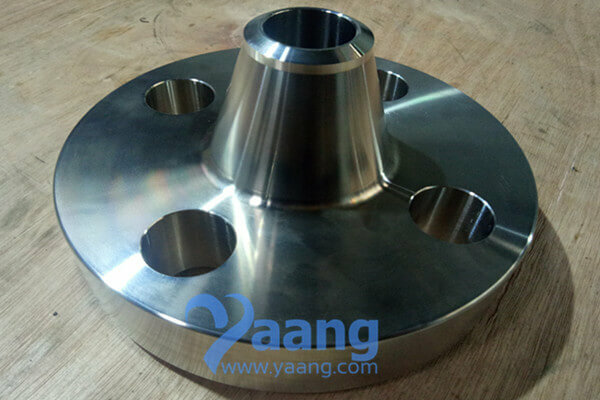 You can visit this website: www.yaang.com (Yaang Pipe Industry Co., Limited is a China WNRF Flange Manufacturer).